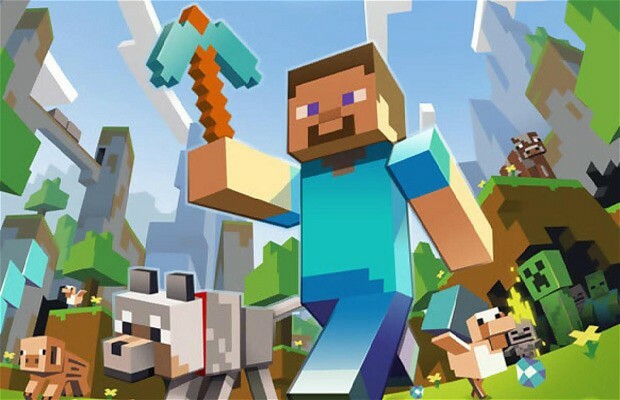 It’s funny calling Minecraft an indie game nowadays as it’s captured the minds of gamers alike and you can see children on the street with Creeper hoodies. But as of now, it’s been on PC forever and made its way to Xbox 360 last year and cellphones with Pocket Edition but that’s changing. On the PlayStation Blog, Mojang announced that tomorrorow, December 17 will see the PlayStation 3 version of the popular title. It was announced quite a while ago at this year’s Gamescom but just before 2014, we get a nice little voxel-shaped present. Speaking of 2014, The PlayStation 4 and PlayStation Vita versions of the title will follow afterwards. DLC skins and texture packs will follow after tomorrow’s release and don’t expect Herobrine tomorrow either as they’re unsure when that’ll be coming. Let us know if you plan on picking it up tomorrow in the comments below or tell us to our social media faces on Facebook or Twitter.